Jewelry careers are not only fun, but can be lucrative. 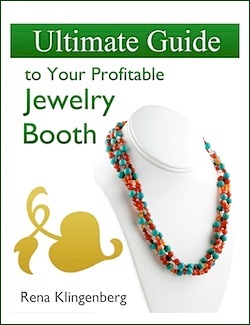 If you interested in a career in the jewelry industry, then this website was written just for you. One of the most interesting aspects of choosing a career in the jewelry industry is the different types of options and specializations available. Choosing a specific training path will depend on your individual goals. That is why it is important to spend some time defining your life-time goals and analyzing your own temperament and abilities. Doing so will save you a lot of aggravation in the long run and will also support you future success. You may want to start by enrolling in a metal fabrication class at a local community college or try out a variety of workshops that can spark your talents and interest. Based on personal experience, I had found that many of professors and tutors that teach such classes are great mentors and guides you can emulate. You may also want to spend some time talking to people in the different areas before you decide what are the best jewelry careers for you. 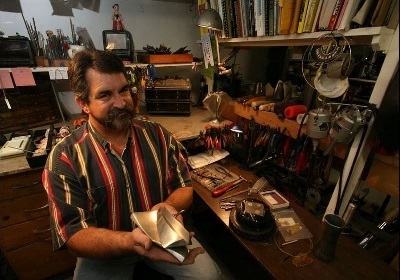 Metalsmith (gold and/or silver): In this specialty you can work with a variety of materials including metals, knowledge of construction and fabrication techniques is at the core of the practice. 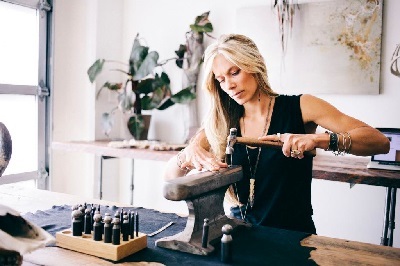 You can work for a jewelry manufacturing company, or or/and for yourself. Many metalsmith artist work independently and they market their work through their own store or through galleries and jewelry stores. Jewelry Manufacturer: You will have the opportunity to develop and manufacture a jewelry line that can be anything from anything from small to mass production runs. You can design your own line or manufacture other people’s designs. Custom Order Jeweler: In this capacity, you will work directly with the customer to design and fabricate one of a kind pieces of art jewelry. This is a highly specialized area that requires knowledge of jewelry making fabrication techniques, as well as costumer service and marketing strategies. Artist Jeweler: When the artistic endeavor is of high importance to you, this is the niche to pursue. It is an area that encompasses design, fabrication and handcrafting techniques. It is probably the riskiest aspect of the industry and will require patience to gain followers and a curriculum vitae. Jewelry Craft Artist: A jewelry craft artist usually focuses in marketing and selling through craft fairs and gallery-stores. Many jewelry crafters create small lines of handcrafted pieces. This job requires time commitment and some out of town travel in order to attend the different trade fairs. 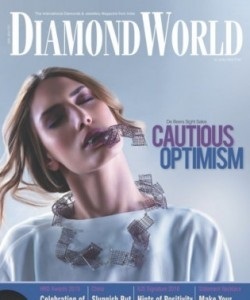 Fashion Jeweler: In this capacity, you can design and manufacture jewelry that is closely linked to the fashion industry. It requires a strong knowledge in public relations, marketing, design, and business. This can be a very lucrative career. 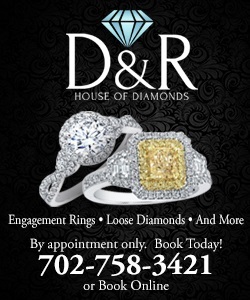 Designer: As a designer you will in charge of creating jewelry renderings, drawings, models or even wax originals. It can be done by hand sketching or by using CAD software. Designers may be employed by a company or be self employed to perform contract work. General knowledge of fabrication is essential even though you may not be manufacturing the actual pieces. Jewelry Craft Artist: A jewelry crafter who markets through craft fairs and gallery-stores. Many crafters create a line of hand-made, unique or low production run pieces. 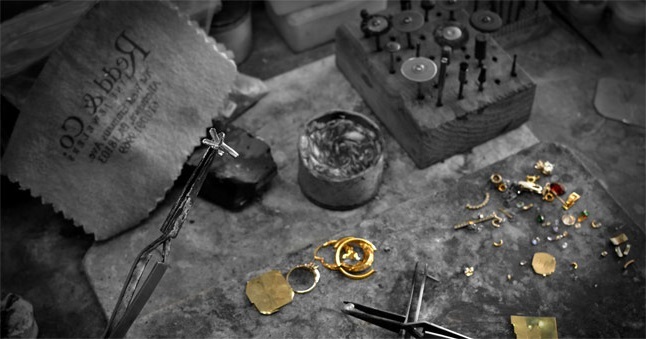 Production Bench Worker: a goldsmith who specializes in production work. Repair person: specializes in repairs. This is often the way that many jewelers start and learn about the industry. Stone-setter: This is probably one of the most secured positions in the jewelry industry. Stone-setters are very respected and well paid. 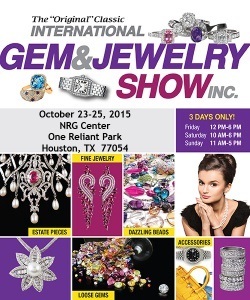 Store Owner/Manager: This is probably one of the most profitable career areas in the jewelry industry. It requires strong business knowledge and bigger start-up money. Gemologist: As a gemologist, you will specialize in the study of gemstones, synthetic stones and imitation stones. Special gemology topics include the study on organic substances such as pearls, corals, amber etc.. To become a proper gemologist, you need to get some professional gemological training. Appraiser: This can be an interesting career choice with ample opportunities working for both the jewelry and insurance industries. I hoped this basic introduction help! These are just some jewelry career options to explore. I will be bringing you more specific information to support your journey!